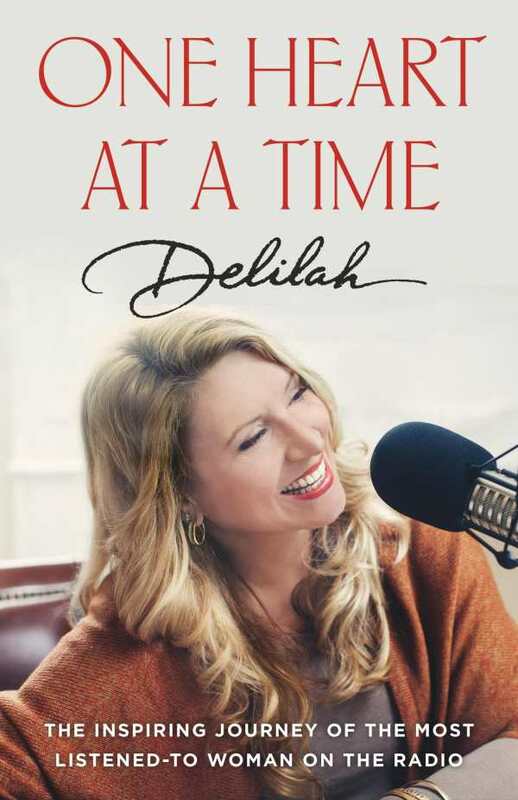 Delilah, the most listened-to woman on the radio, shares her truths in her pithy and self-reflective memoir, One Heart at a Time, translating the wisdom drawn from her more than forty years on the air into an inspirational, deeply personal work that is like a balm for the aching heart. The memoir is studded with sparkling mantras and insights. Delilah searches for meaningful connections and relationships throughout; it is a lifelong quest. At its core, her book is a spiritual guide that focuses on living in harmony with God’s will, even when life is hard. Delilah’s accounts of working one-on-one with refugees in Ghana are especially moving. Rather than brag about all she’s accomplished, Delilah focuses on the message of spiritual growth: all things are possible when your heart’s in the right place. The book’s many stories of rebirth and revival include the loss of two of her sons—one to suicide, and one to complications related to sickle cell anemia. Delilah’s courageous voice comes through clearly, here and elsewhere. From her time visiting refugee camps to her long, syndicated career, Delilah’s story is compelling and beautifully told. Hers is a unique perspective on what makes people tick and the joys of a life dedicated to service to God. Warm, personable, and intimate, One Heart at a Time is a wonderful personal story of finding faith, even when there doesn’t seem to be much to believe in.